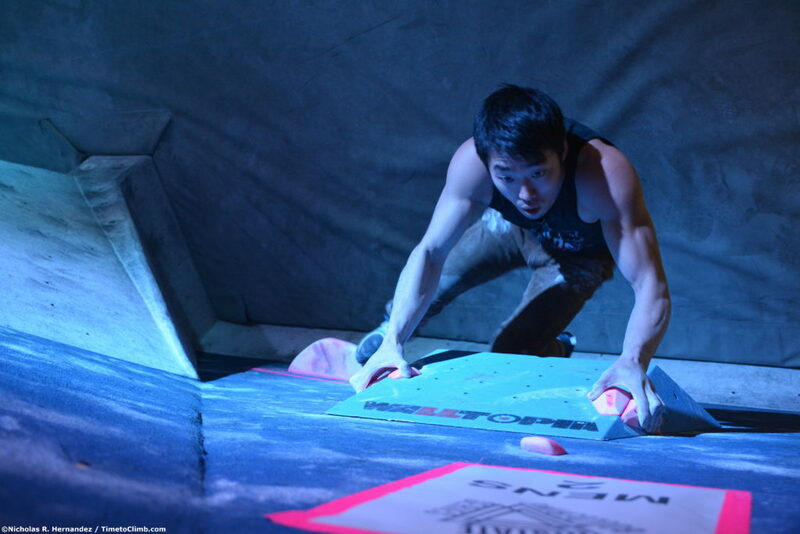 The Tri-State Bouldering Series made it’s way across the river for it’s 3rd stop of the bouldering series – The Brawl Competition at NJ Rock Gym in Fairfield, New Jersey! Check out the photos & action we captured from the comp! On the back heels of Trump’s decision to shrink the size of two massive national monuments, Bears Ears and Grand Staircase-Escalante, a new project has launched in response. 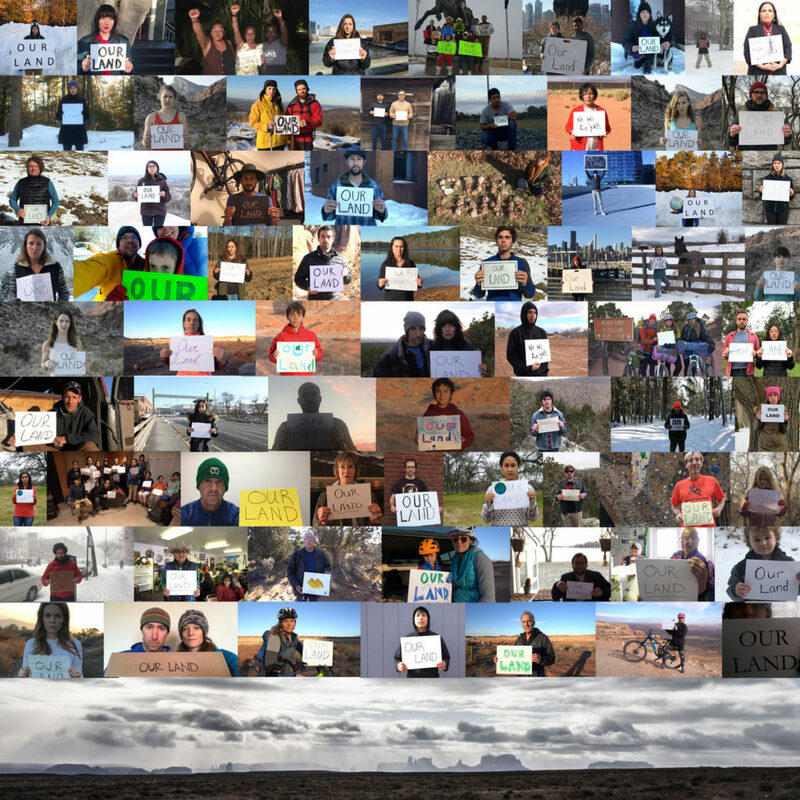 Chris Vultaggio & Alexis Krauss have created the “Our Land Collective”. We got a chance to catch up with Chris and ask him about the project! 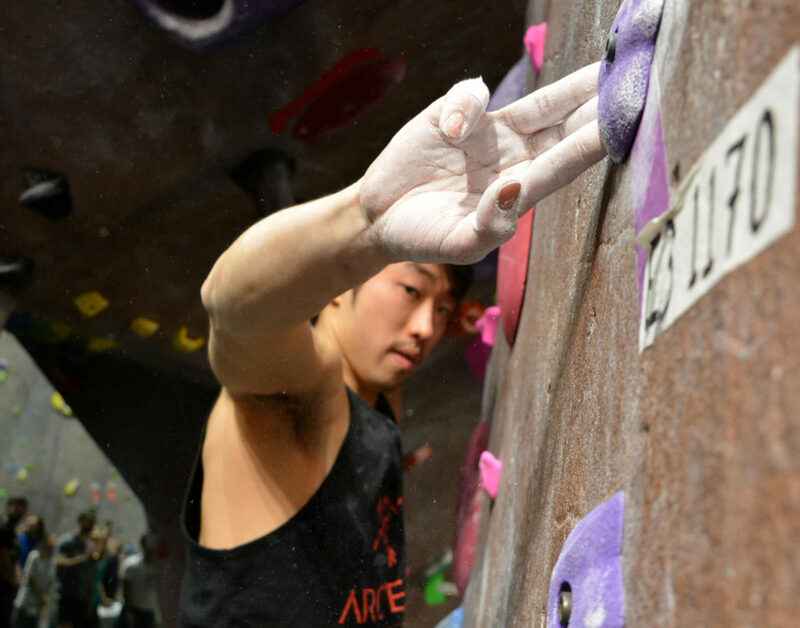 The Tri-State Bouldering Series continues on to the 2nd stop of the series – Rock-it-Power Competition at Island Rock in Plainview, New York! Check out the photos & action we captured from the comp! 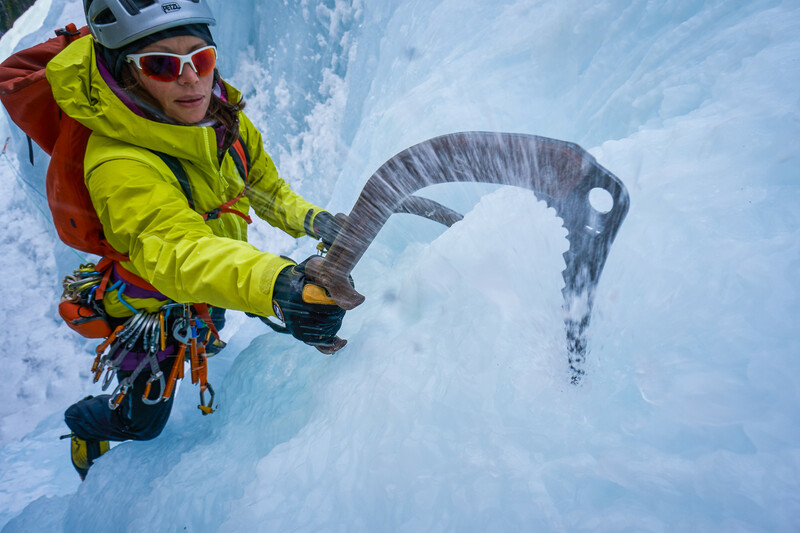 Alex Kahn of AS Inspired Media walks us through her best practices & tips for climbing photography to help you capture those moments as your climbing partners battle with the rock in part 3 & 4 of this series! Imagine spring time in the White Mountains: the air is cold and damp, the night sky is clear and crisp, there’s rain, sleet, snow and fog all in one day, and there’s still several feet of snow between your Microspikes and the rocky trail below. 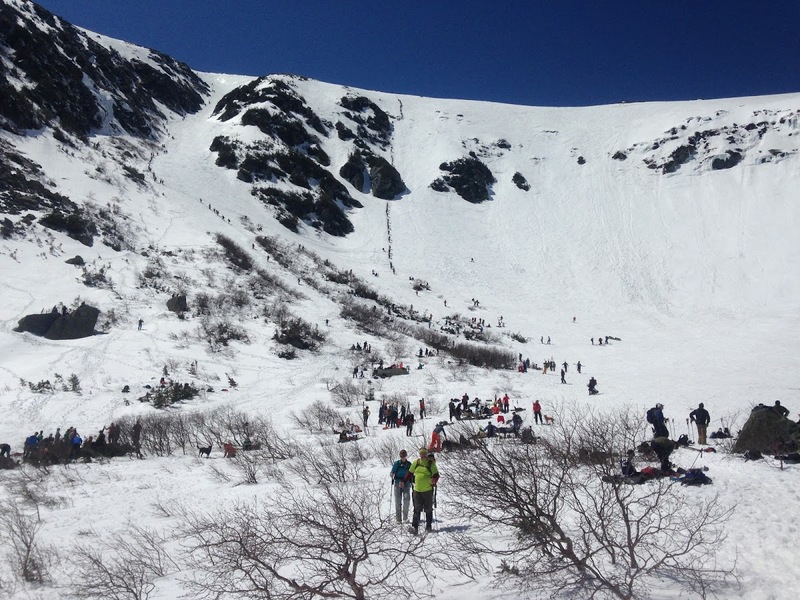 Heading up to the Hermit Lake shelter in late April, you can expect all of those things, and you most certainly can expect the large groups of adrenaline-junky skiers and boarders trekking up the Tuckerman Ravine Trail. Some have their skis strapped to packs, and some just ski all the way up to Hermit Lake. Most are completing the three-mile hike in their ski boots. Snow packed three feet thick from the trail head hints at why all of these people have come here – the exhilarating chance to ski one of the most legendary springtime spots. 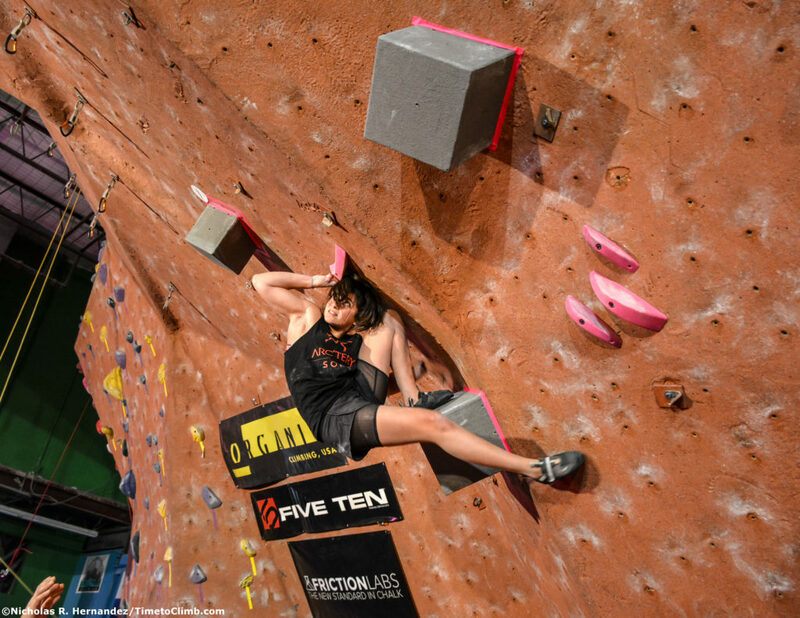 The Tri-State Bouldering Series kicked things off this year at the RCF Send Train Competition at Rock Climb Fairfield in Fairfield, Connecticut! Check out the photos & action we captured from the comp! 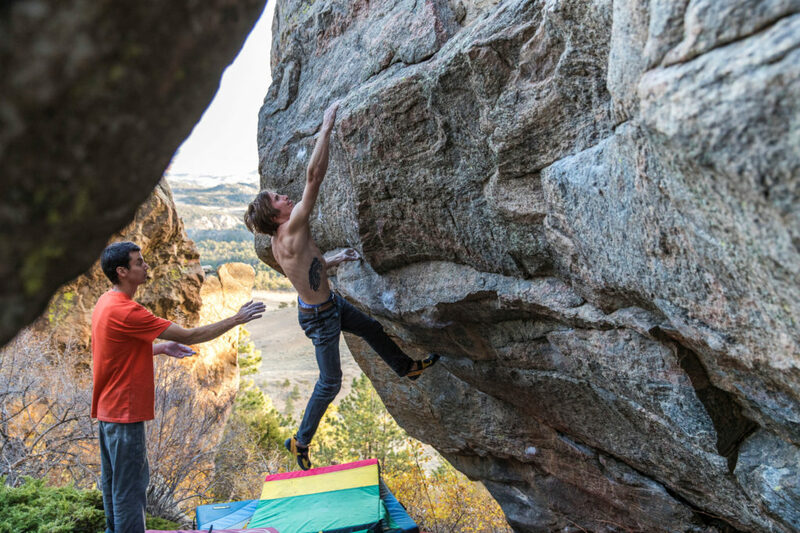 Training For Ice and Mixed Climbing Series brought to you by Furnace Industries continues with part 7 of our series – Mental Training & Head Games. 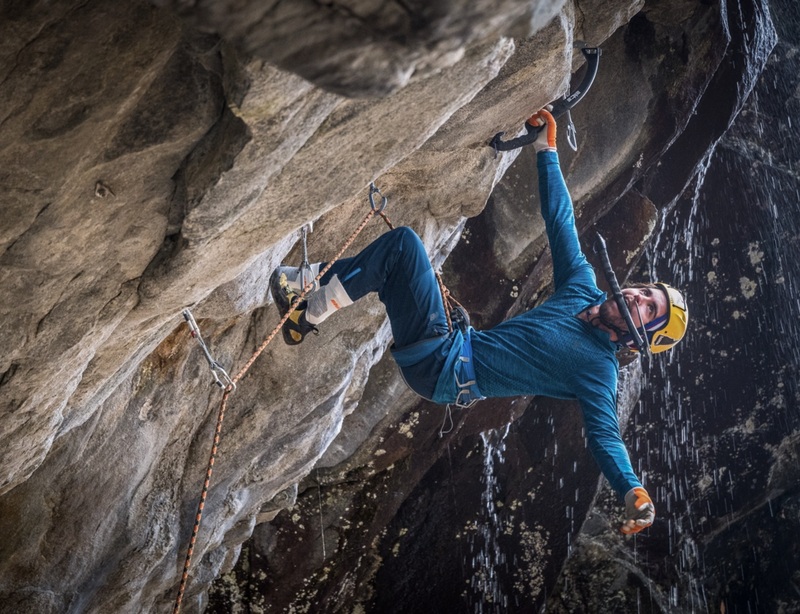 Climbing & photography have a very symbiotic relationship. 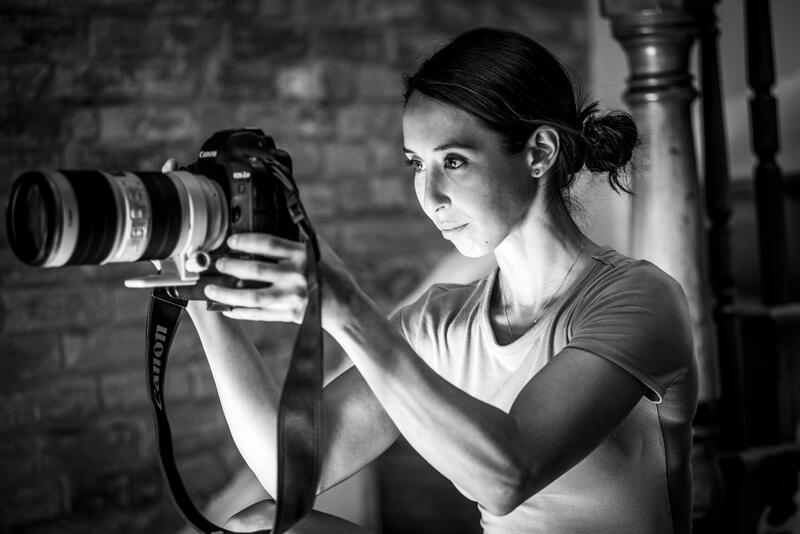 Both require considerable knowledge of the equipment you use, constant training & practice and the ability to dial in subtle changes to achieve the end result. 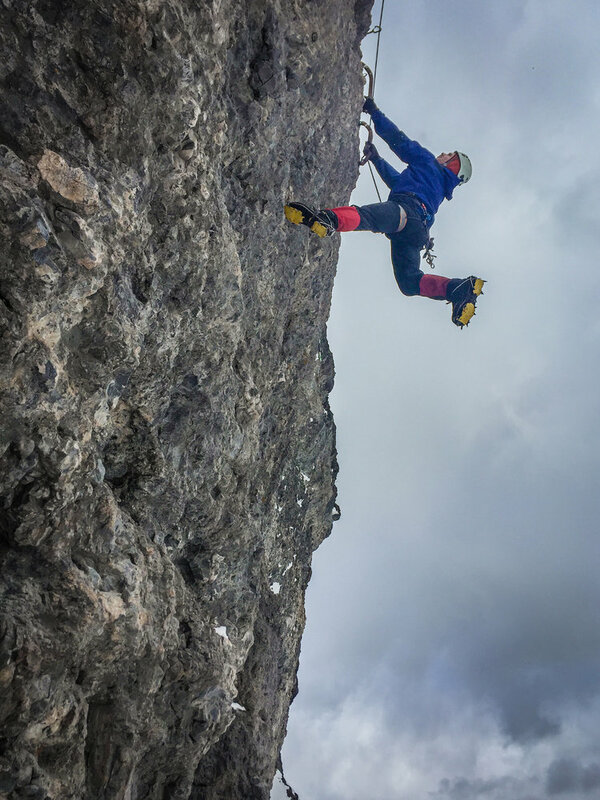 Alex Kahn of AS Inspired Media walks us through her best practices & tips for climbing photography to help you capture those moments as your climbing partners battle with the rock. 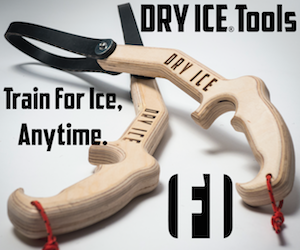 Training For Ice and Mixed Climbing Series brought to you by Furnace Industries continues with part 6 of our series – Training for Special Techniques.